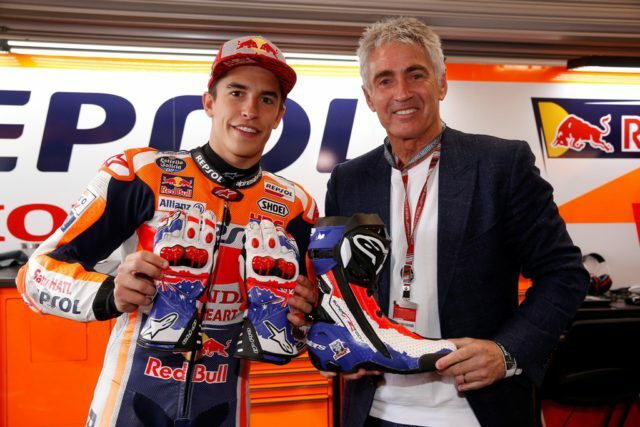 Mick Doohan was as popular as ever at last weekend’s Australian Grand Prix, where Marc Márquez honoured him by wearing tribute boots and gloves. 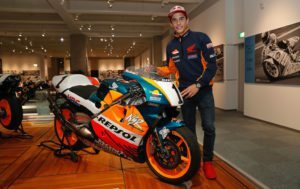 Winning the World Championship in Japan allowed Marc Márquez to move level in premier class titles with one of the legends of motorcycle racing, Mick Doohan. 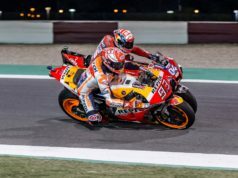 Both have five premier class crowns with Repsol Honda team. 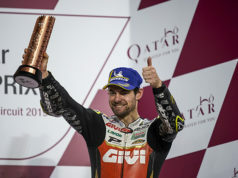 What does it mean for you to see Marc win five titles with Honda like you did? You rode against Alberto Puig. How do you see his role as Team Manager for Repsol Honda? 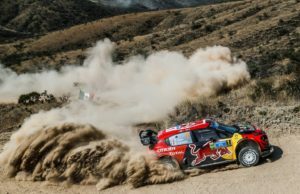 Marc is still only 25-years-old. What can we expect from him in the future? Pole Position en el #AustralianGP! ?? No hay mejor sitio para llevar los guantes y botas en homenaje a @micksdoohan!